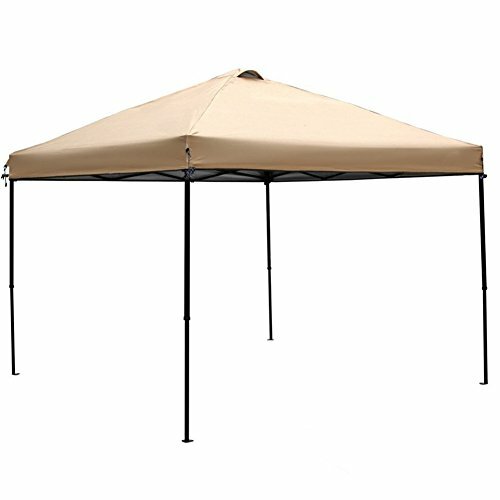 Abba Patio Replacement Top Cover for 10 x 10-Feet Outdoor Instant Folding Canopy, Tan(FRAME not Include) by Abba Patio at Go Plots. MPN: A0830516213970113B05F01. Hurry! Limited time offer. Offer valid only while supplies last. This replacement canopy top is 300D oxford tough fabric with special treatment provides UV protection - long lasting, fade resistant, easy to clean. If you have any questions about this product by Abba Patio, contact us by completing and submitting the form below. If you are looking for a specif part number, please include it with your message.